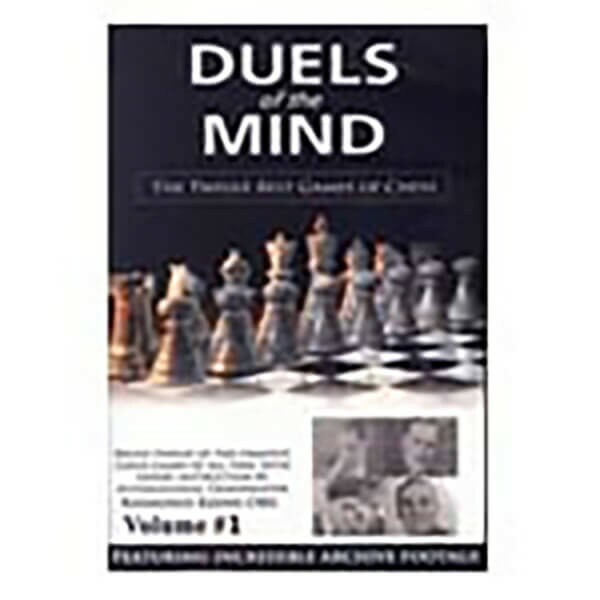 Relive 12 of the greatest chess games of all time, with expert instruction by GM Raymond Keene. Each game is not only a masterpiece in itself, but pioneers new chess thinking and strategy. Together the games form a fascinating history of the World Chess Championship and feature a wealth of rare interviews and archival footage.